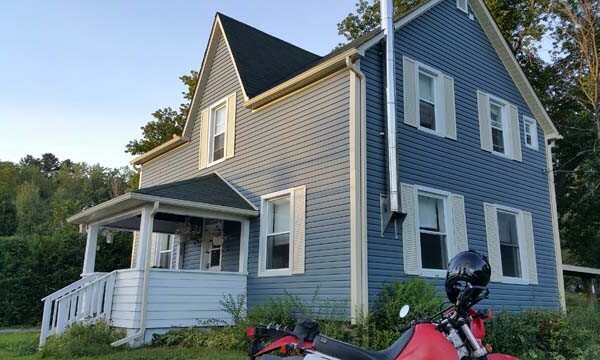 23 Maple B&B is located on Highway 118 in the village of Haliburton. Guests staying in one of the 3 bedrooms or main floor suite enjoy the sand beach, the tranquil gardens, and a continental self serve breakfast ready to start the day on your schedule. A 10% discount is available for riders that book directly with 23 Maple B&B. As well as, long term discounts for those using Haliburton as a base for day trips.